Learn more about The River Oaks here. Watch The River Oaks Story video. 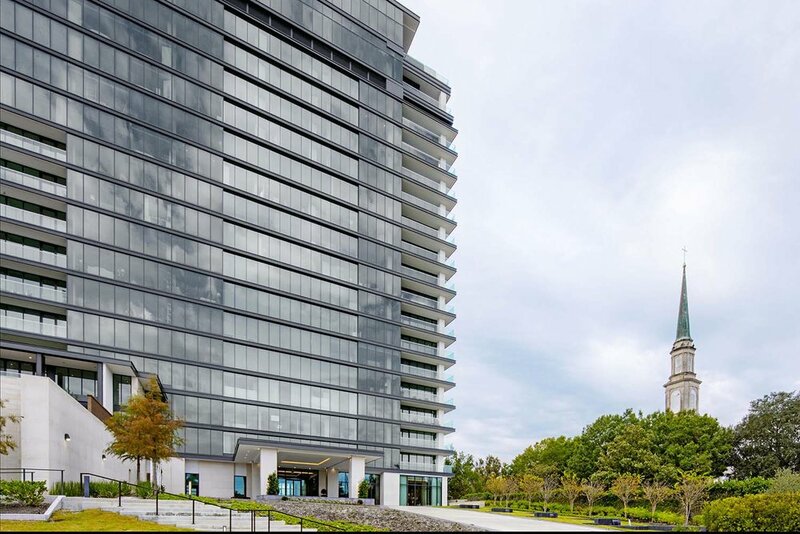 Originally built in the 1960s and known as River Oaks Luxury Apartments, “The River Oaks” is Houston’s premier redevelopment project, combining the best of both townhome and high-rise worlds. 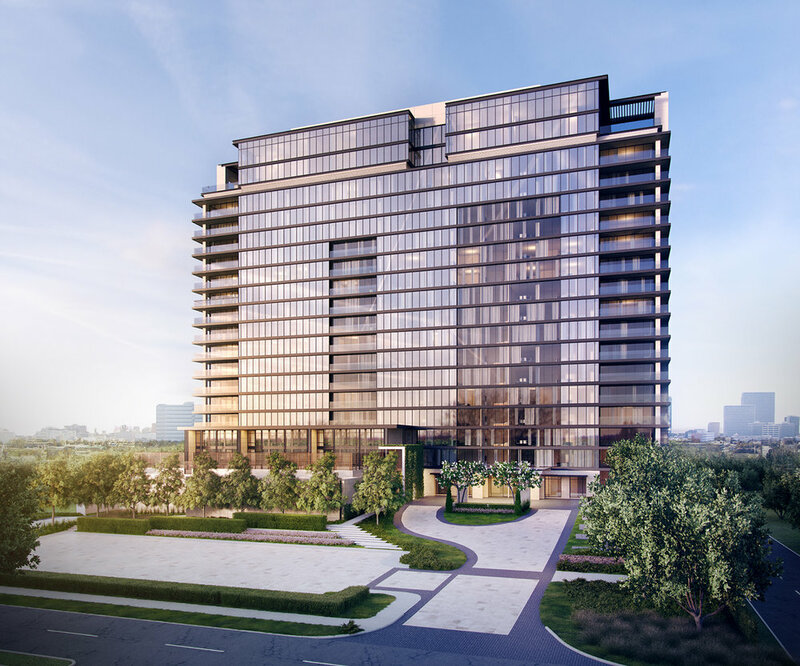 Units run the gamut from 1 to 3 bedroom Tower Residences ranging from 1,432 to 5,406 SF; 3 bedroom Garden Residences range from 3,199 to 4,107 SF; and 3 bedroom Penthouses range from 6,541 to 13,229 SF. 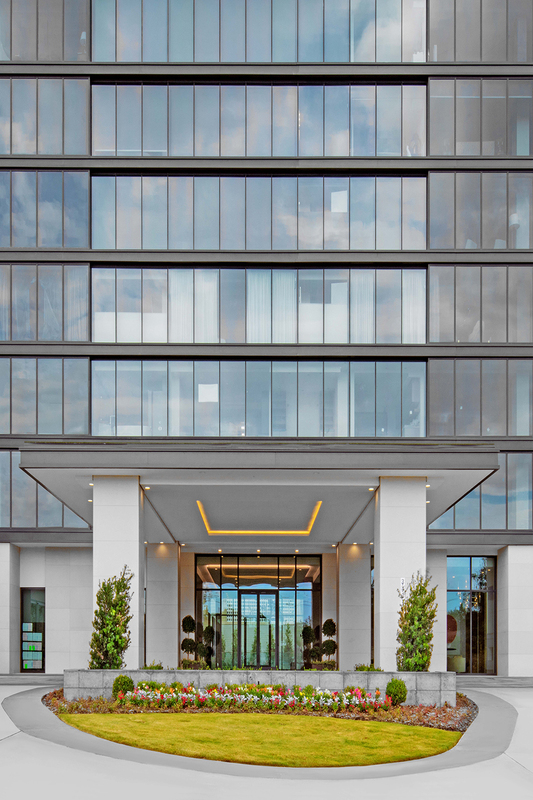 Amenities include a fitness facility, massage room and yoga studio, 2 resort style swimming pools, a chef's kitchen, a library and sitting room with ground floor garden views, landscaped terraced gardens, a dog park and dog grooming spa, a private indoor dining room and catering kitchen and a party room. The project was completed in the Winter of 2018.